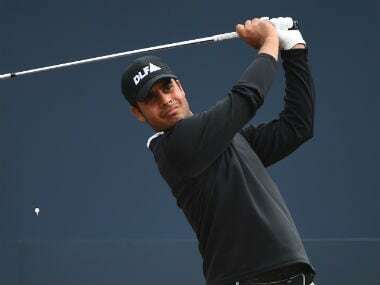 Sharma believes he is close to rediscovering the form that led him to two wins on the Asian Tour and is capable of following the footsteps of Hideki Matsuyama, who won the title in 2016. 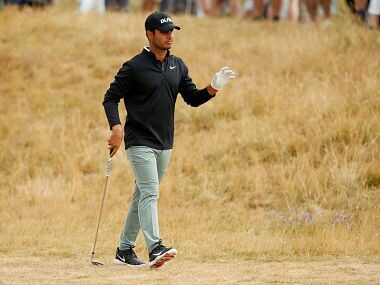 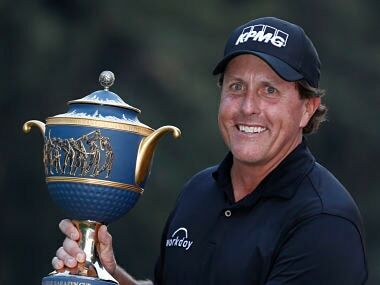 Sharma will make his debut at the Bridgestone Invitational headlined by title holder Hideki Matsuyama, Dustin Johnson, Francesco Molinari, and 14-time major winner Tiger Woods. 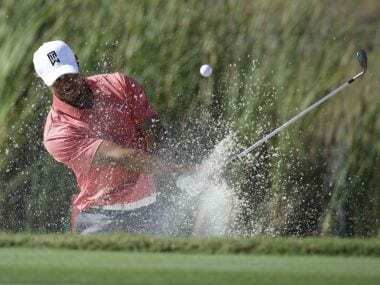 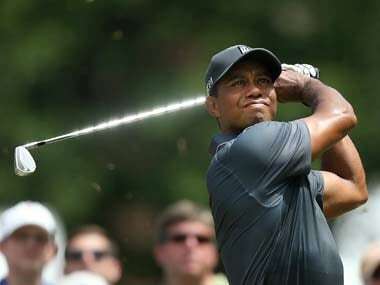 Tiger Woods has dropped outside the top 1,000 players in the world for the first time in his professional career according to the latest rankings on Monday. 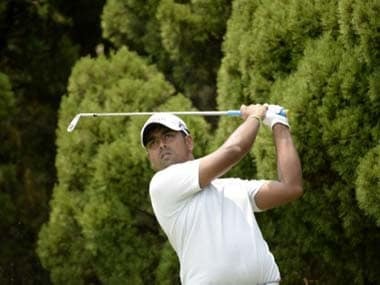 Anirban Lahiri will seek to fast-track his progress on the PGA Tour when he tees up at the high-profile World Golf Championships (WGC), starting Thursday. 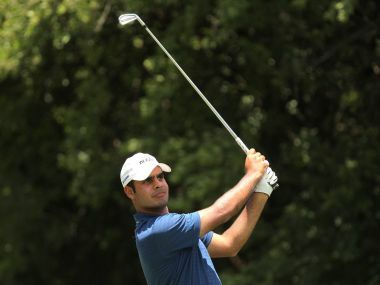 Anirban Lahiri never trailed in the match and beat his more favoured opponent 4&2. 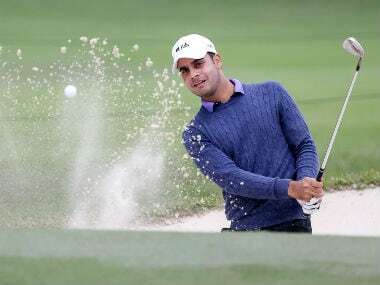 All set to make his debut in the prestigious WGC-HSBC Champions next week after a stellar run this season, in-form Indian golfer Anriban Lahiri today said the values he grew up with have played a huge role in his meteoric rise.